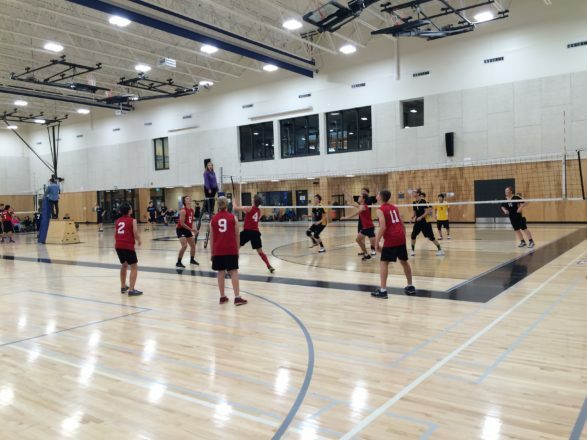 Dockers Volleyball is a popular choice among students at Esquimalt High. 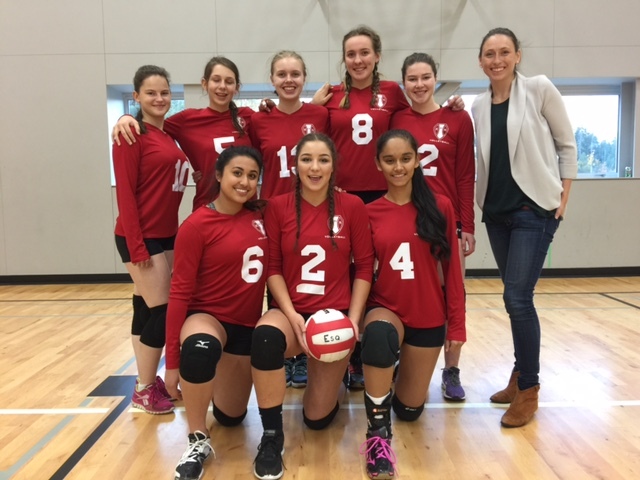 Men’s and Women’s teams at the Junior and Senior levels develop players with sound fundamentals, great teamwork and camaraderie. 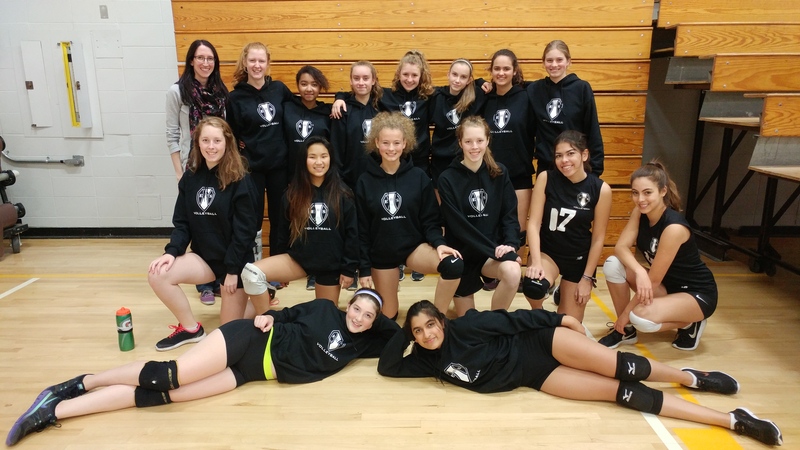 Running from September through to November, Dockers Volleyball brings the opportunity to travel to tournaments, other schools and develop lasting friendships. If you feel the need to bump, set, spike, come on out to try for our teams!